NHL 19 wallpapers for 4K, 1080p HD and 720p HD resolutions and are best suited for Desktops, android phones, tablets, ps4 wallpapers, wide-screen displays, laptops, iPad and iPhone/iPod Touch. 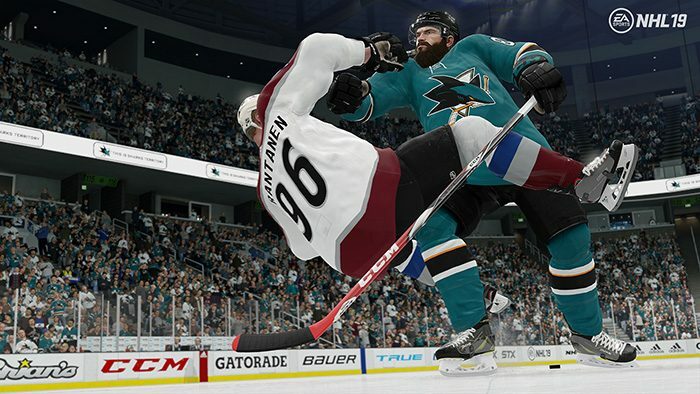 This is the latest ice NHL ice hockey simulation video game from EA Sports. 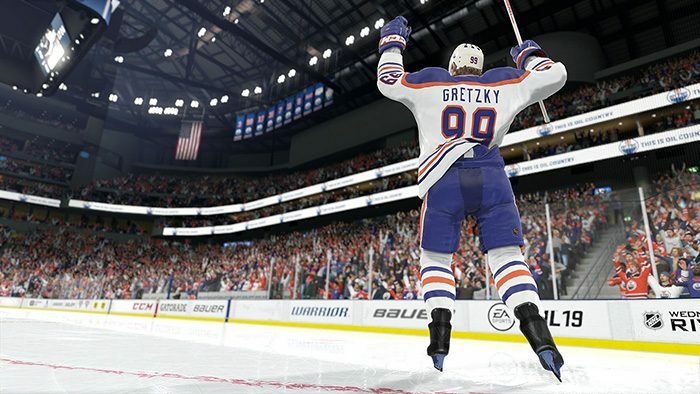 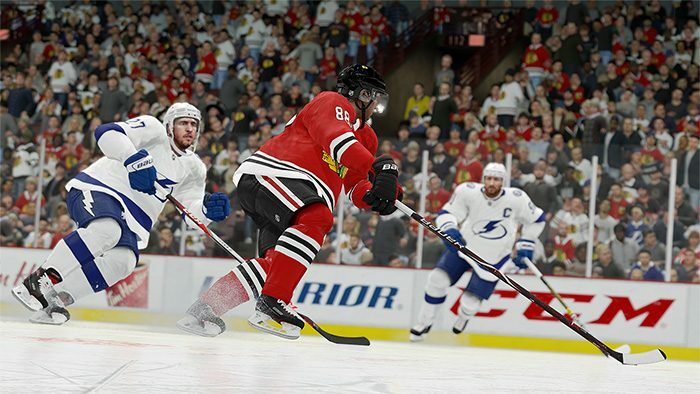 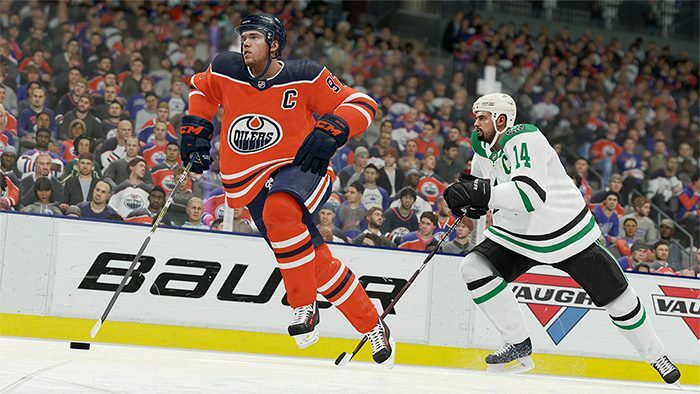 In the latest installment, players will find new game modes which will allow matches to take place either within outdoor rinks while the overall gameplay mechanics have been enhanced over the previous NHL video game iteration.